Historically, the process of submitting an invoice to your customer include: creating it, printing it, stuffing it into an envelope, mailing it, waiting for you customer to receive, open, and manually key it into their system. Luckily with eInvoicing this cycle is completely broken and you have the ability to save time, money, and resources with Inbox by Taulia. Submitting invoices has never been easier or more flexible. With Inbox by Taulia you can submit your invoice in a way that works best for you all in a free, easy-to-use portal. Use eFlip to submit. With eFlip you can simply flip a purchase order from your customer and send the invoice on it’s way. If there are edits to be made, simply adjust the editable field.  Fill out a simple eForm (webform) for non-po based invoices. Enjoy a few extra minutes to yourself because you have successfully submitted your invoices. Want something else to brag about? Since you submitted your invoice through the portal you now are able to receive: real-time invoice status confirmation, 24/7 visibility, decreased processing times, and even early payment offer opportunities from your customers. So go on, start invoicing on the portal, today! For too long the financial supply chain has been overlooked with outdated and outmoded practices. How Do Early Payments Work? 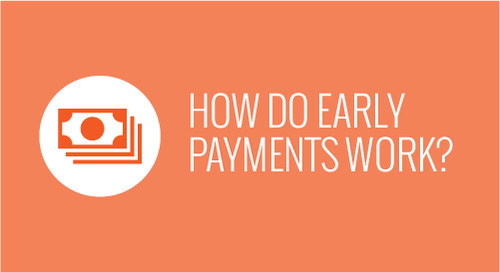 Curious about taking your first early payment? Learn why timing is so key to receiving your payments. 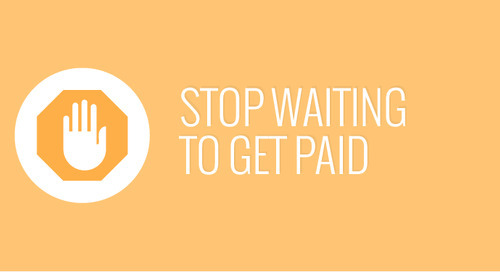 Why Should I Get Paid Early? 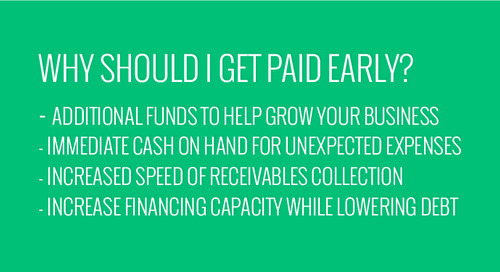 Accepting early payments is a great way to supplement your current financing strategy. Find out why! 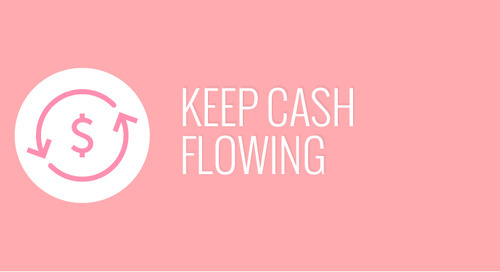 CashFlow allows you accelerate all your early payments without having to lift a finger! Find out how companies supplement their income when spending outpaces collections. 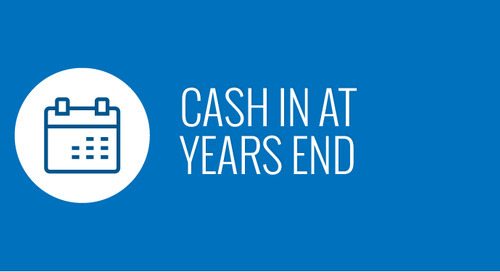 Learn how accelerating early payments at the end of the year can drive your business. Welcome to a world with complete visibility into your invoice and payment, send messages directly to your customers, and manage and maintain your current business information. You’ve seen it before at the grocery store--the separate line for self-checkout, where you skip the line, bag your own groceries and pay electronically. You may have heard of a hot topic that’s gaining more and more ink in the press lately: payday lending.